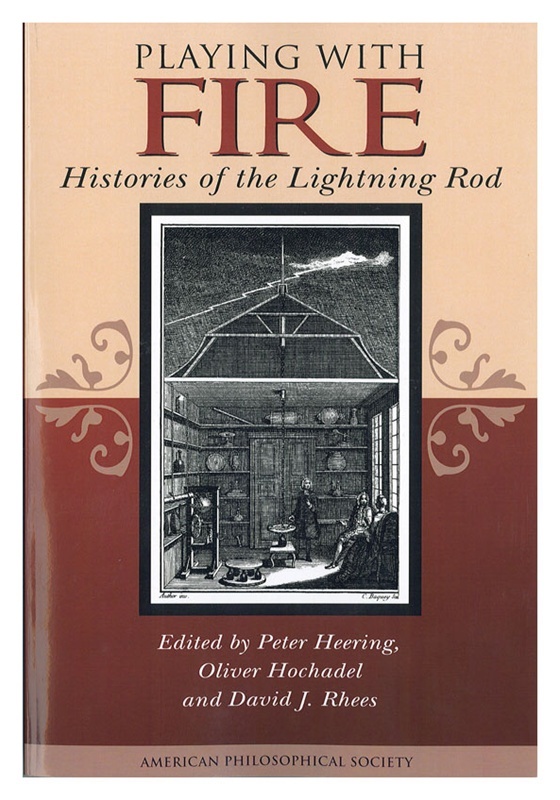 This collection of historical and scientific studies shows the impressive significance of the invention, development, and use of the lightning rod in the past 250 years. The rod was a device long taken to be a symbol of enlightenment and utility, judged by some commentators the very first pratical application of the experimental physical sciences to truly practical ends; opposition to its introduction was similarly taken to be a sign of obscurantism and superstition. These essays move beyond the lightning rods’ storied revolutionary symnbolism to skillfully explore the range of techniques, experiments, and publics that fashioned conductors and their varied meanings across time and space. The superbly illustrated studies demonstrate just how contested, puzzling and dangerous these devices often proved among early experimenters and their audiences. An intriguing and entertaining secret history of one of modernity’s most cherished technoscientific objects. Illus.